Move To Northeast Tarrant County? SOUTHLAKE, TEXAS – Will your business move to Northeast Tarrant County in the Dallas / Fort Worth area? Champions DFW Commercial Realty, LLC, highlights four properties located in Southlake, Grapevine and North Richland Hills. Champions DFW Commercial Realty is a full-service commercial real estate firm based in Southlake, Texas and services communities throughout the State of Texas—not just the Dallas / Fort Worth area. Champions DFW Commercial listed 251 Countryside Court in Southlake (near State Highway 114 and White’s Chapel). This building is for sale, and it features more than 18,000 square feet of second-generation special use and office space. 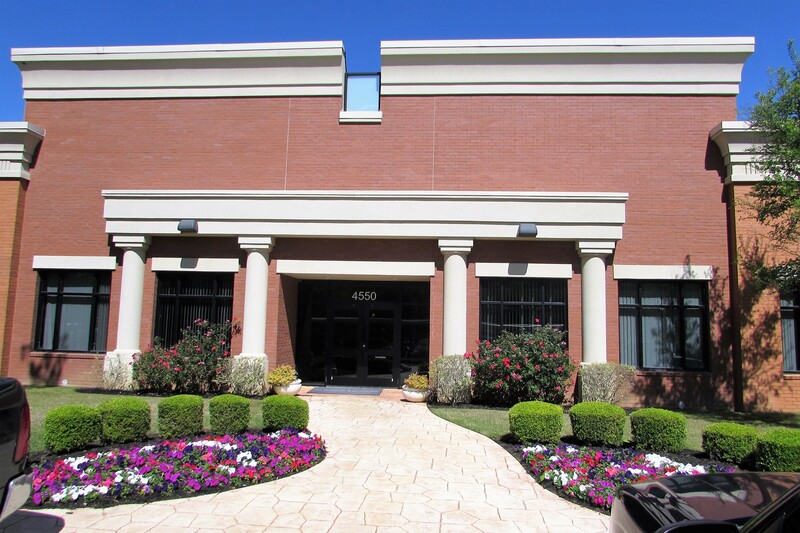 Also in Southlake, Champions DFW listed 2315 E Southlake Boulevard (located near Kimball Avenue). 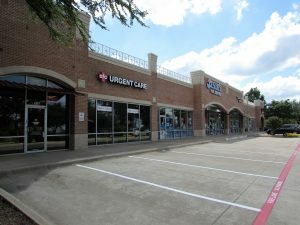 This neighborhood retail center for lease features two secondary retail spaces of approximately 1,300 & 1,700 square feet. The highlights of this retail center include space monument and building signage with great visibility on Southlake Blvd. For the businesses that prefer to be close to DFW International Airport, there’s this leasing opportunity. Champions DFW Commercial listed 4550 State Highway 360 in Grapevine. This professional office building features approximately 2,700 square feet of office space that is move-in ready. Additional highlights of the property include a Class A finish out, high speed phone and data services, and it has monument signage. 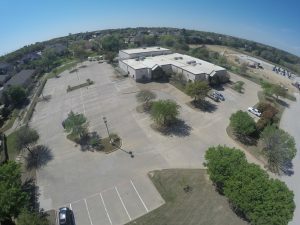 Champions DFW is looking for a commercial real estate investor in regards to the listing at 6344 Precinct Line Road in North Richland Hills (near North David Boulevard and Mid-Cities Boulevard). This office building is for sale, and it features approximately 6,000 square feet that is fully leased. Call Champions DFW at 817-488-4333 for more information on the above Northeast Tarrant County listings. Find more information pertaining to listings in Northeast Tarrant County on the Champions DFW website: championsdfw.com. Connect with Champions DFW on LinkedIn, like Champions DFW on Facebook, follow us on Instagram, Twitter and listen to our free podcasts on our website and iTunes.